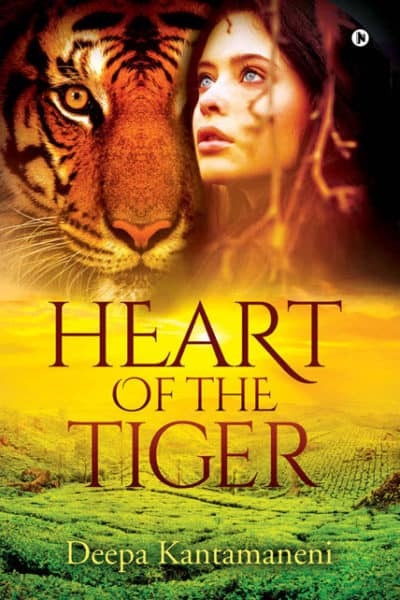 Heart of the Tiger follows the story of Ella, a brave, resolute, young woman in her struggles and sacrifices to save Oakwoods, an ancestral legacy. This bequest has a precious place in her heart, the heart which will roar like a tiger if any foe dare to harm it. 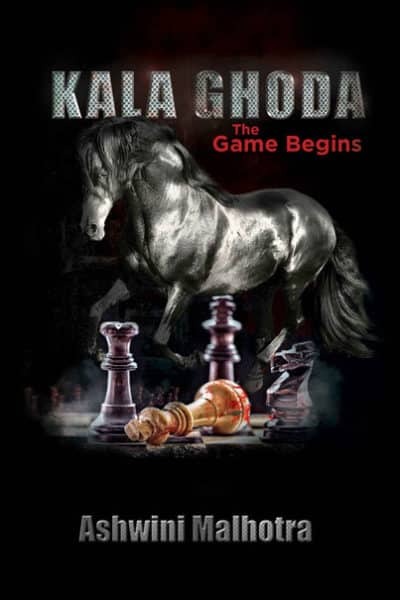 Kala Ghoda: The Game Begins had a fast-paced narration as events unfolded one after the other, ending with a drastic change in the hierarchy. I liked the overall performance in the book and believe that readers interested in similar premise may read this thriller and enjoy what the author has to offer. 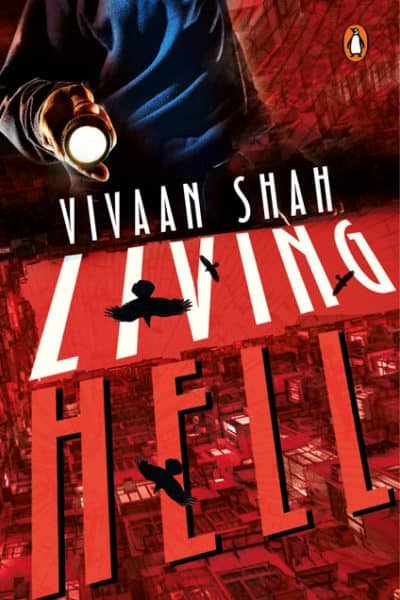 A fast-paced noir murder mystery with dark humour that builds on the secrecies of the Mumbai underworld and an accidental hero, Living Hell is at times bafflingly exotic beyond words. Vivaan Shah has an eye for detail like none other. Empty Wallet has a pleasant story, however, the blurb did promise a lot but not much was achieved throughout the book. There was no insufficiency of drama but I couldn’t catch on the blurb’s promise of a corporate thriller. It felt more or less like a corporate drama I have heard or read earlier. 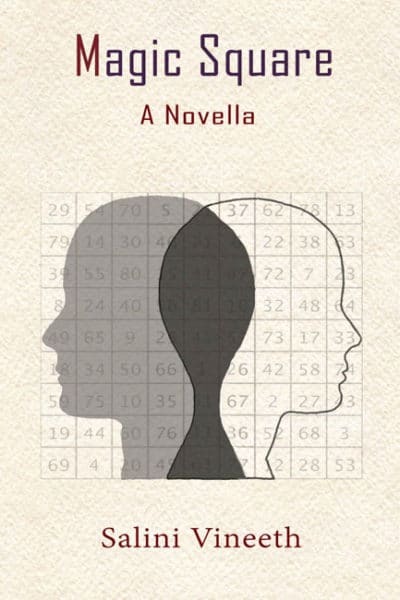 Magic Square has elements of various genres in subtle doses. It has a little drama, a mildly exciting mystery, a life-changing journey, a sombre dose of romance and friendship. 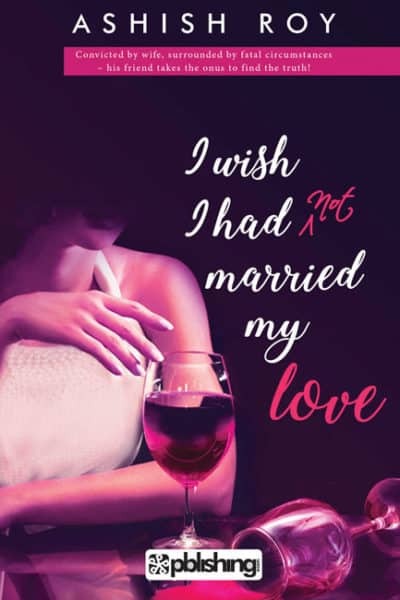 No melodrama, no playing it up – just a simple and entertaining story. The book is a short story. Just over 60 pages, it can technically be classified as a novella. 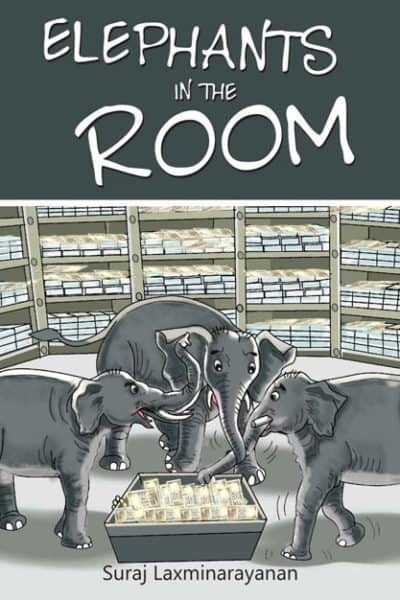 Elephants in the Room by Suraj Laxminarayanan is about a naïve bunch of ragtag men and their amateurly planned bank robbery gone wrong. The book is massive. It is just short of 600 pages and that’s a lot to overwhelm any reader but let that not deter you from giving this book a chance. 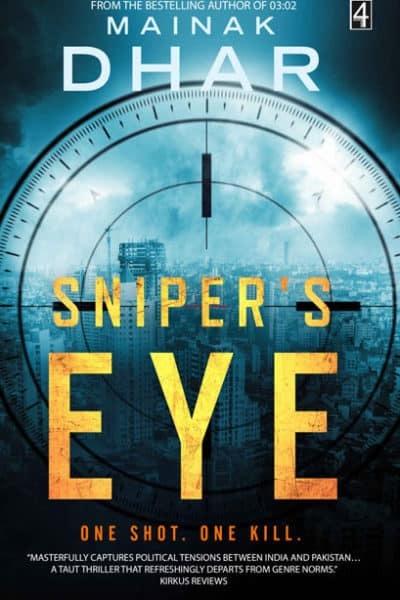 Sniper’s Eye is fast-paced and racy. It promises something new at the turn of every couple of pages and that is what makes it compelling. Mainak Dhar uses simple language and the book can be easily read in a single sitting. Expect a good dose of suspense, mystery, thrill and lot of action and adventure. 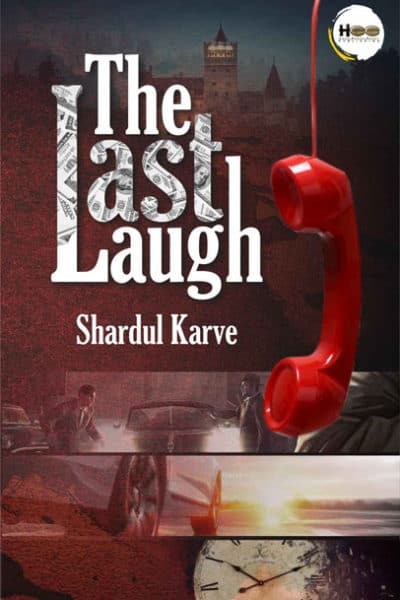 The Last Laugh is a crime thriller which promises a decent dose of suspense, thrill and mystery. 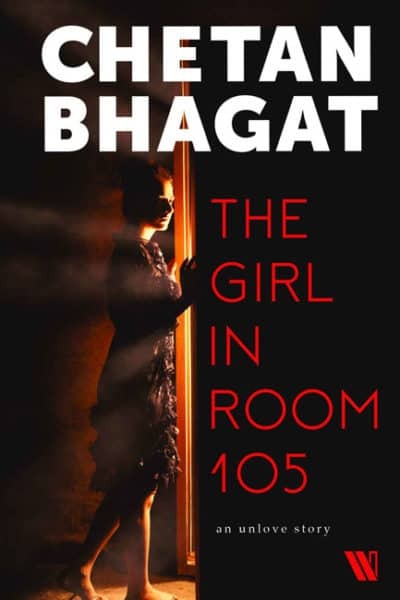 The book isn’t an ideal read for people who read a lot of crime thrillers but it might prove to be a good read for those who are just getting started on reading English novels. The most fascinating aspect of this book is its unique setting. The book is basically a crime mystery in the garb of a romantic drama. Surely, there is a bit of both (romance and drama) but the suspense overpowers them in a big way. What I absolutely loved in this book is its strong plot. If there is one thing that appears to have taken a good amount of effort and thinking, it is the plot. 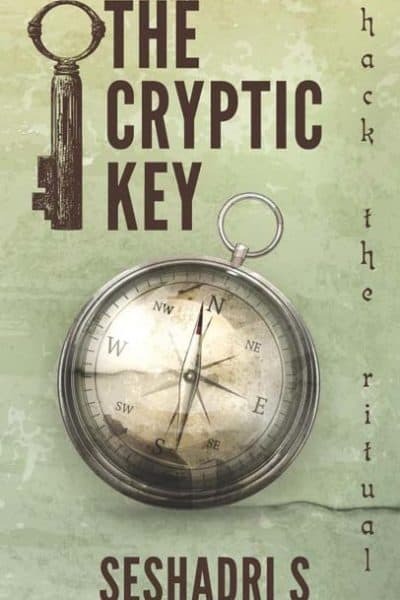 The Cryptic Key is a modern day mythological thriller. It promises adventure, as well as fantasy and people who love the idea of quests and treasure hunting, will surely find it a good read. It gives you an altogether new approach to look at Indian mythology and its ancient customs.